A number of races are highlighted throughout the year. Some have than one event so you can choose your distance. Championship Standings will be updated regularly. Click on the link below. Points will be awarded for each of the highlighted events as follows. 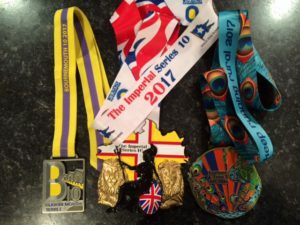 Run for fun is series of challenges for to complete in 2019 which aim to bring back the fun to running. We’ve come up with lots of mini challenges and we ask that you complete 4 challenges per month and 400 miles for the year. 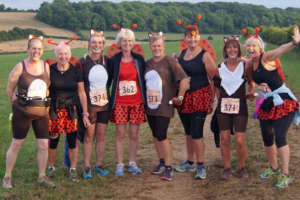 Some of the themed runs we’ll do at club runs. 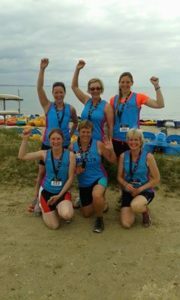 We last did this in 2015, raised some of money for charity and had lots of fun along the way.